Superman’s pet, Krypto, is a white terrier from the planet Krypton, with all the powers and abilities of the Man of Steel, and he was featured in Superman comics right alongside his human counterpart. 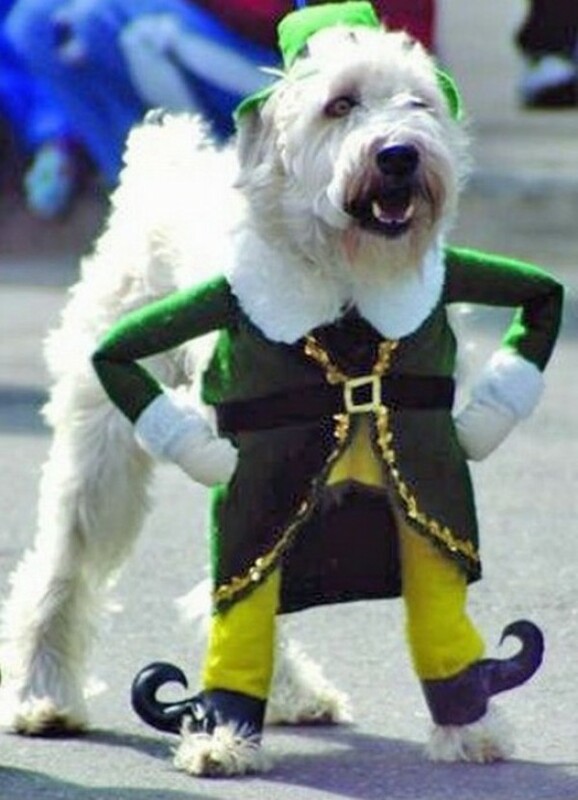 He can fly, and he has super-strength, super-speed, super-vision, and a super sense of smell (imagine that). Bullets bounce off him, and cats can’t scratch his invulnerable hide. “The Dog of Tomorrow” can fetch sticks thrown to the moon and go for romps in space; plus, his superintelligence made him easy to housebreak. 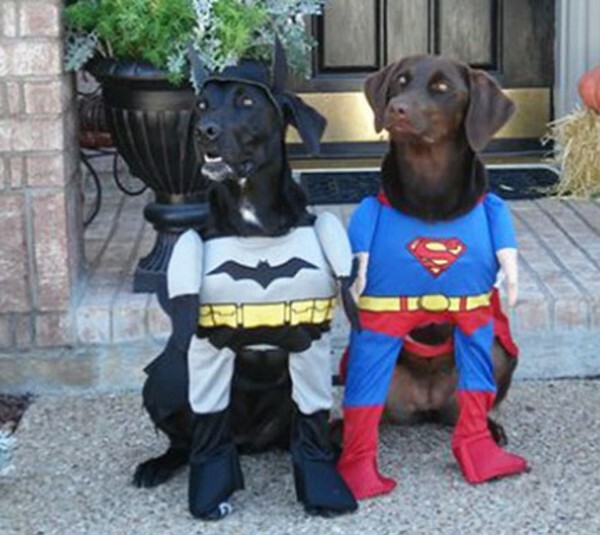 Krypto was the leader of the Legion of Super-Pets, a group that included Streaky, the Super-Cat; Beppo, the Super-Monkey; Comet, the Super-Horse; and Proty, the protoplasmic shape-changing pet of Chameleon Boy of the legion of Super-Heroes. 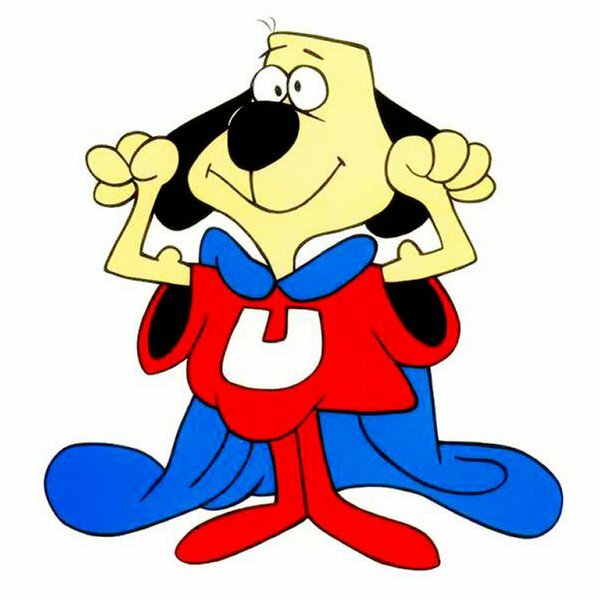 Like Mighty Mouse, Underdog was a cartoon superhero inspired by Superman. Underdog had a secret identity, a secret love for a beautiful female, Polly Purebred, and an arch-nemesis, the evil scientist Simon Bar Sinester. The voice of Underdog was supplied by the actor Wally Cox, whose comic persona of a nervous coward was very similar to Clark Kent. 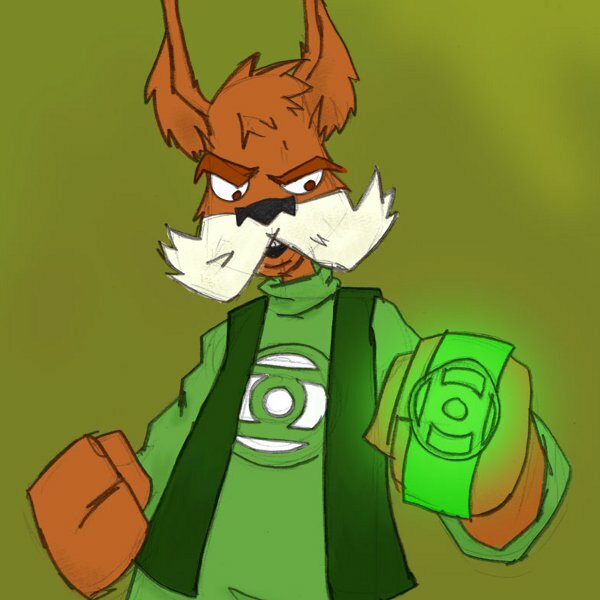 A member in good (but not great) standing of the Green Lantern Corps, G’Nort, from the planet G’Newt, was originally assigned to patrol Sector 2112 by the Guardians of the Universe. After several adventures with the Justice League of America, he settled on Earth. He is friends with Green Lantern’s Guy Gardner and Kyle Rayner. 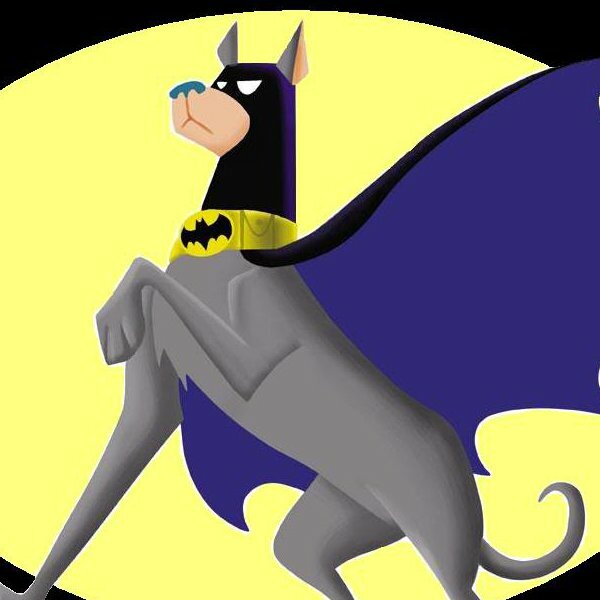 Batman’s dog, Ace, was a canine sleuth who helped the Gotham Gladiator in a few adventures in the comics of the 1950’s. Like his master, Ace wore a mask to conceal his identity. He appeared in only a few adventures. We’d like to think he found a nice family to take care of instead of hanging out in a drafty Batcave. 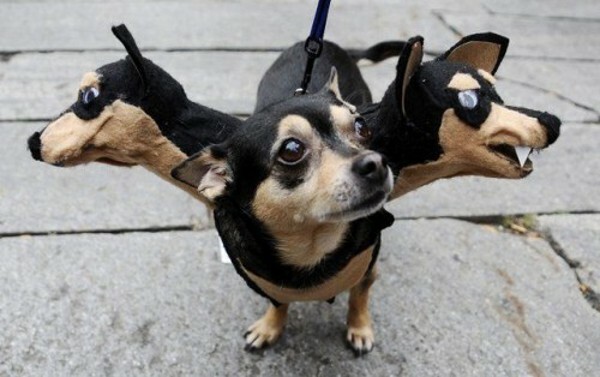 Like Ace the Bat-Hound, Scooby-Doo solves mysteries. 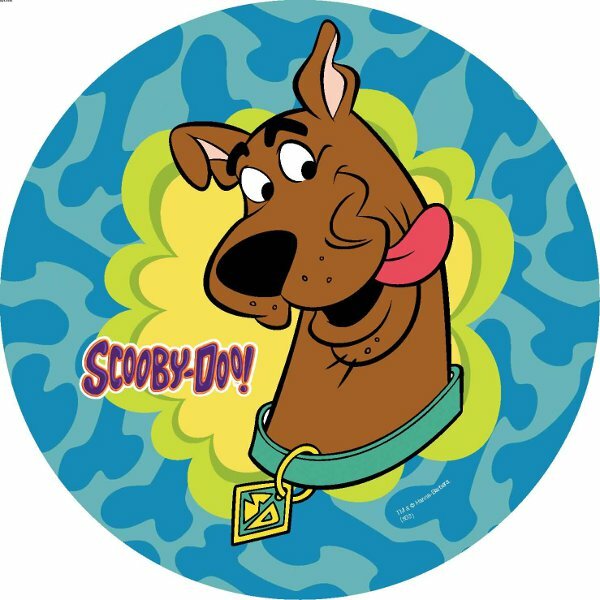 Unlike Ace, Scooby can talk – albeit in a dialect heavily to the letter “r”. With his slacker master, Shaggy, and Shaggy’s friends, Scooby fights monsters, ghosts, and the forces of evil who masquerade as these scary creatures. Scooby and Shaggy are more like two guys sharing a dorm room than pet and human, which is probably a superpower itself, especially if Scooby ever orders the pizza. Some incredible creativity and time went into these.